With Jude Law reprising his role as Dr. Watson in the ‘Sherlock Holmes’ movie franchise, what’s the third film in the series going to be about? “We hope to propel the story forward,” Law teases. 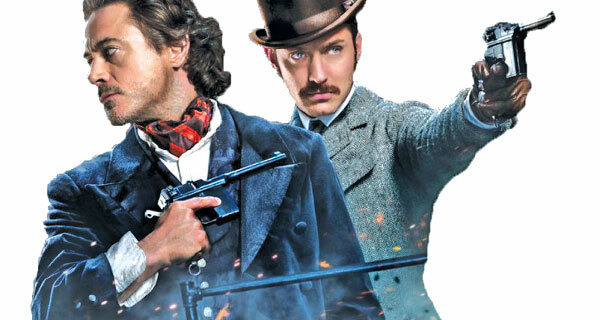 So it sounds like Holmes and Watson will have taken a break from one another during a bunch of intervening years, then reunite for some new adventure.